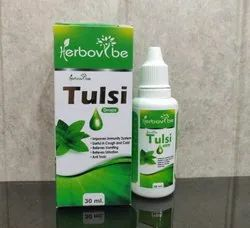 Our range of products include liver tablets, liver tonic, panch tulsi drops, chitrakadi vati, ayurvedic pain killer oil and ayurvedic health tonic. 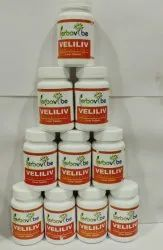 Veliliv is a ayurvedic liver tablet for liver disease.veliliv tablet are made from quality raw material which is procured from trusted sources. Panch tulsi drop is prepares through distillation process in the factory where no hand touching to the process in between. We procure tulsi directly from the farmer. 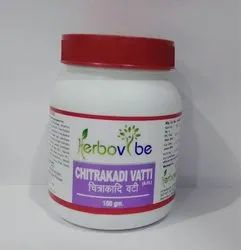 Chitrakadi Vati is a tablet, which is used in Ayurvedic treatment of anorexia and indigestion. It improves digestion power. 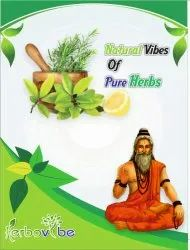 It is one of the widely used Ayurvedic tablet. 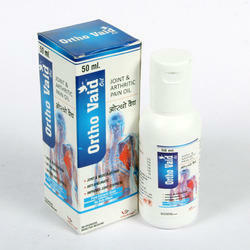 Orthovaid + oil comes in Roll on bottle which is very easy to use and save your cost by optimum utilisation of oil. Added benefits ayurvedic oil. 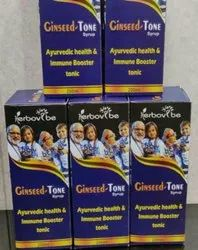 Ginseed-Tone is a complete Herbal Health tonic which is used for overall Health improvement in all age group. It can be used by both Children and old age patients. 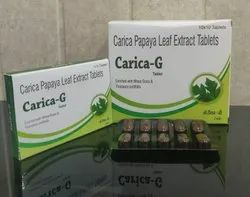 Carica papaya leaf extract is used in treatment of dengue,it basically increases the platelets level in the body,it should be taken under medical supervision. 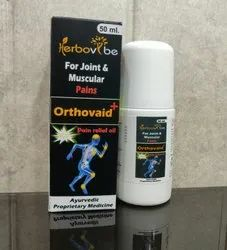 Ortho Vaid is an Ayurvedic Pain Killer Oil.it is procured from one of the best manufacturers in the industry.it is famous for its effectiveness. 50 ml with flip top packing for customer convenience. 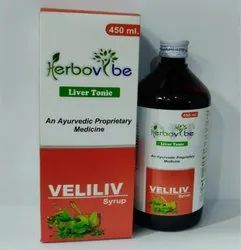 Being one of the most respected trader and supplier we are offering a high-quality Liver Tonic Syrup. 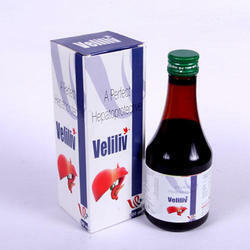 The veliliv syrup we offered is used to improve liver health, highly effective with zero side effects. Offered syrup formulated by our vendor’s highly skilled professionals and experts contain the superior quality of chemical compound as well as high-quality natural ingredients and maintain hygiene. Utonson Female Uterine Tonics a complete uterine tonic for woman. Our syrup is aurvedic so that processed by making use of best and natural herbal extracts. These tonics are especially formulated for women assisting them in reducing abnormal vaginal discharge. Beneficial for uterine disorders, the Utonson is highly demanded among all age group of ladies. 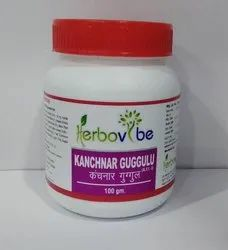 Kanchanar Guggulu. This combination of herbs is primarily used to address deep-seated kapha imbalances and is particularly supportive of the thyroid gland and the lymphatic system. Kanchanar is a very astringent herb that helps to clear the moist, stagnant qualities of kapha. Herbovibe herbal digestive enzyme syrup used in the digestion. 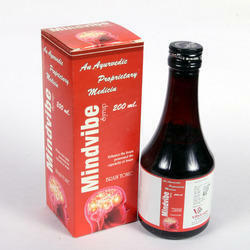 Mind Vibe a Superior Brain Tonic For Boosting Up Memory & Strengthen Nervous System. Our organization successfully works as supplier and trader of Stone Syrup Stone Removing Syrup. The stone removing syrup we offered is highly effective in removing stone for both genders. This syrup contains natural herbs which are formulated under the guidance of experts in the hygienic standard environment. Our offered syrup is highly appreciated due to its herbal properties and availability at a reasonable price. we endeavour to satisfy the growing demand of our clients. 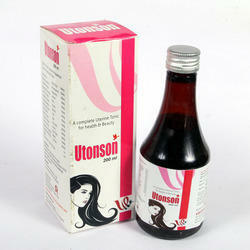 We are one of the prestigious pharmaceutical wholesaler, supplier and trader of Utonson Herbal Syrup. Utonson syrup is specially formulated for women under the supervision of experts; contain natural herbs beneficial in leucorrhoea, irregular menses and infertility. 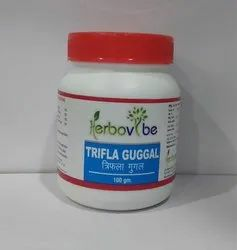 The syrup we offered is highly appreciated by our customer due to high effectiveness, superior quality and availability at an affordable price all over India. 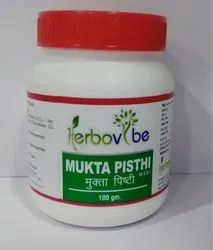 Mukta Pisthi is a traditional Ayurvedic herbal formula that has been used for centuries to treat hypertension, also known as high blood pressure. Mukta Pishti contains a combination of time-tested Ayurvedic herbs which work in harmony to re-align the doshas and provide relief to symptoms of high blood pressure. 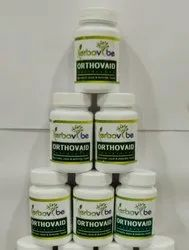 Orthovaid tablet are used to treat joint pain.